A Local Family Run Business with over 30-Years Experience. Call our friendly sales team today on 0151 647 7862. High Quality Automotive Repair & Maintenance Services. Official Authorised Service Agent of Bosch. 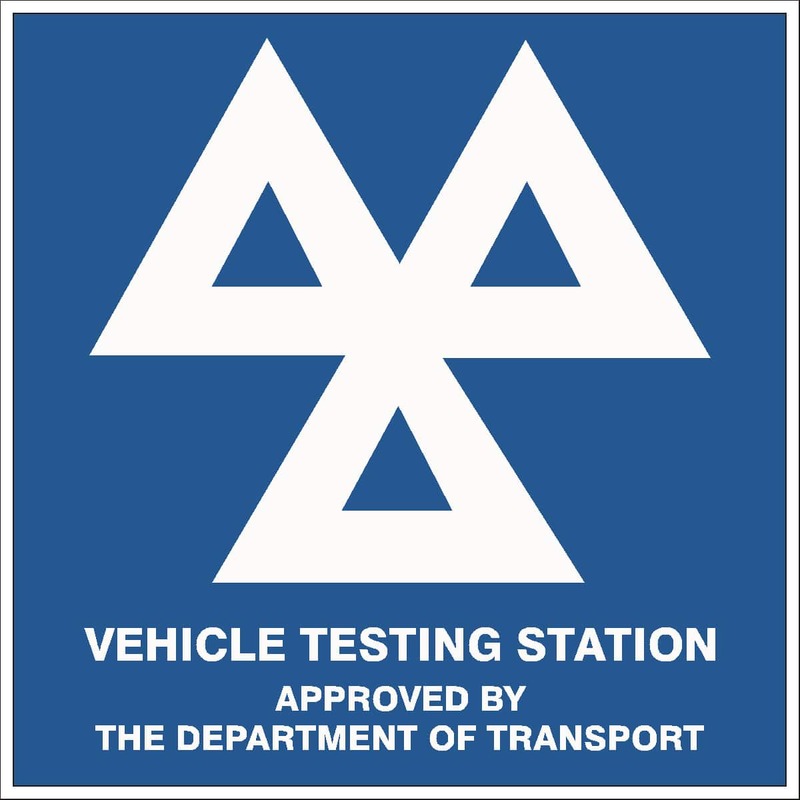 We carry out MOT tests for most vehicle classes to ensure the safety of your vehicle. Our highly trained service department professionals can identify potential problems and fix them or prevent them from happening. Our dedicated diagnostic and highly trained team who are trained to Bosch’s highest standards and are highly skilled in problem finding. For any make or model, our team of professionals are able to complete your car repairs to the very highest standards. If your vehicle has broken down or your vehicle is not drivable due to an accident and cannot be fixed on the roadside, then AJ Motors & Son can provide a cost effective Vehicle Recovery Service. Car finance is now available at AJ Motors & Son. Call our friendly sales team today on 0151 647 7862 for more information. Tyres that are regularly checked tend to last longer. Always check your tyre pressures at least once a month and specially before any long journey. Over two thirds of vehicles are fitted with air-conditioning and climate control systems as standard these days. At AJ Motors we offer a pre-book courtesy car service whilst your car is being repaired. We are an official authorised service agent of Bosch. 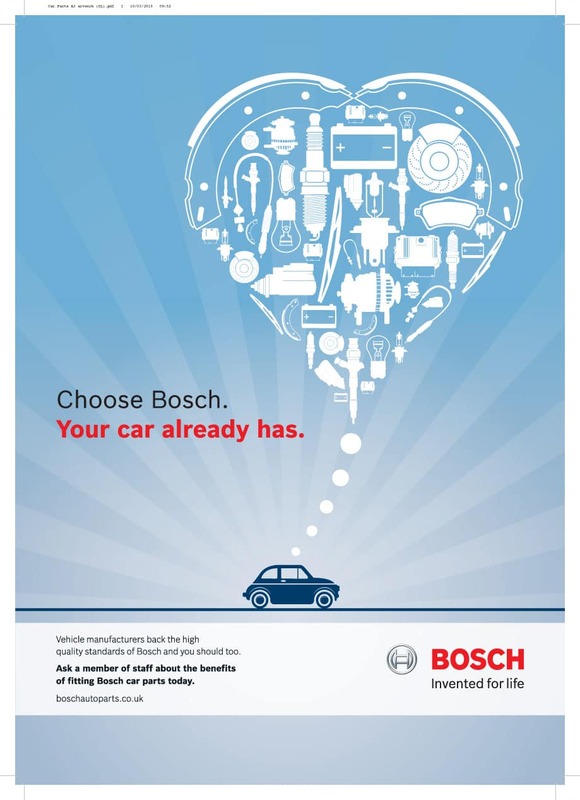 This means that our Bosch approved status guarantees quality, safety and excellent value for money. For all your car servicing need, whether a major service or first service, get in touch with us today and we’ll take care of everything!